Major League Soccer held its 2013 Supplemental Draft, via conference call, on Tuesday afternoon, and the Houston Dynamo selected three players . Houston selected defender Anthony Arena in the first round, midfielder Nic Ryan in the third round, and forward Yannick Smith in the fourth round. All three of these players will be invited to the Dynamo’s preseason training camp and given a shot at earning a roster spot. Arena appeared in 79 games during his four-years with Wake Forest University's Demon Deacons. A native of Kenmore, Washington, Arena was selected to the All-ACC freshman team in 2009 and the All-ACC second team in 2010. He has previously received invitations to U.S. U-18s and U-20s training camps. Ryan appeared in 79 games during his four-years at the University of California – Santa Barbara. The San Jose, California native tallied 10 goals and 4 assists for the Gauchos, including eight goals and three assists during his senior year. Ryan was named Big West Conference Midfielder of the Year and to the All-Far West Region third team in 2012. Smith appeared in 72 games for the Old Dominion University's Monarchs. The New Jersey native scored 23 goals and added 14 assists during his collegiate career. In 2011, Smith was named an NSCAA All-American and earned All-CAA first team honors after tallying 16 goals and two assists. 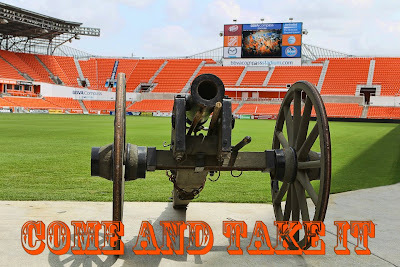 The Houston Dynamo started preseason training this past Monday and will open their 2013 season at BBVA Compass Stadium on March 2 when they host D.C. United. Individual game tickets are not yet available, but tickets for all matches can be purchased through full or partial season ticket packages. 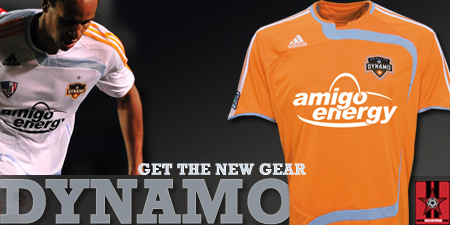 For more information visit HoustonDynamo.com or call (713) 276-GOAL.